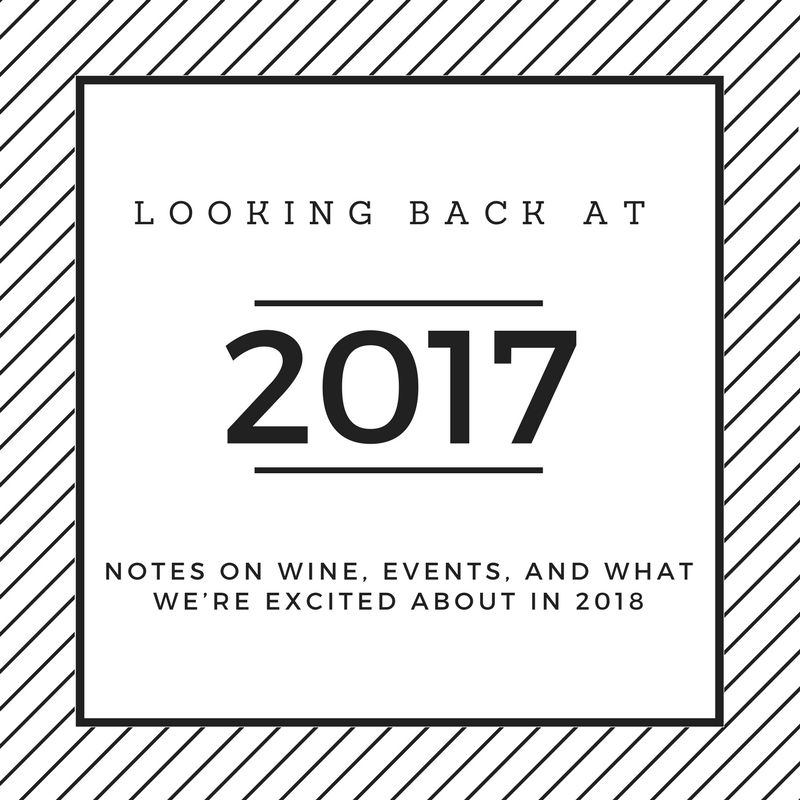 2017 has been another great year for NC Wine. As we look back at the year, we reflect on some of the highlights of the year as well as what we’re looking forward to in 2018. If we go back three harvests to the 2015 vintage, our notes promised it would be a season for the record books. Fast forward two years and you find that several wineries already released their 2015 vintages. White wines of this vintage are selling out, but in general are fresh and crisp with brilliant fruit. 2015 reds are still drinking young but show great potential. 2014 red wines also show great potential. Many wineries in the state have already released their 2014 reds. We’ve actually compiled a collection of some of the highlights of the 2014 vintage. As the year went on, we noticed the 2014 vintage is only getting better. To summarize this vintage; 2014 red wines have a wonderful balance of rich fruits and well-developed tannins. 2017 was an important year for us as we hosted the very first NC Wine Month Kickoff event. It was an intimate gathering of 13 wineries and about 70 media and blogger guests. Plus, we had a very special guest appearance by Governor Roy Cooper! We were honored to have him there, officially endorsing NC Wine Month. We learned a lot from hosting our first major event and we’re looking forward to hosting again! We tasted so many great wines from these two vintages. The remaining releases are something to look forward to. We want to expand our wine review presence so we’ll be adding new reviews more often. We want to start using some of the things we learned at the wine bloggers conference. Stay tuned! We are always looking for more ways to support the NC Wine industry. We have a few ideas that we will start in 2018. What excites you most about 2018? Leave a comment to share your thoughts. We would love to hear from you!